Well, it’s always advisable, all the misunderstandings in a love relationship will be solved if we speak to our partner about it. But when Grandma’s famous tip doesn’t work, when a partner has a sinking feeling in the heart of being deceived. When it seems everything is slipping out of your hands, it’s time to monitor him/her and save your married life! 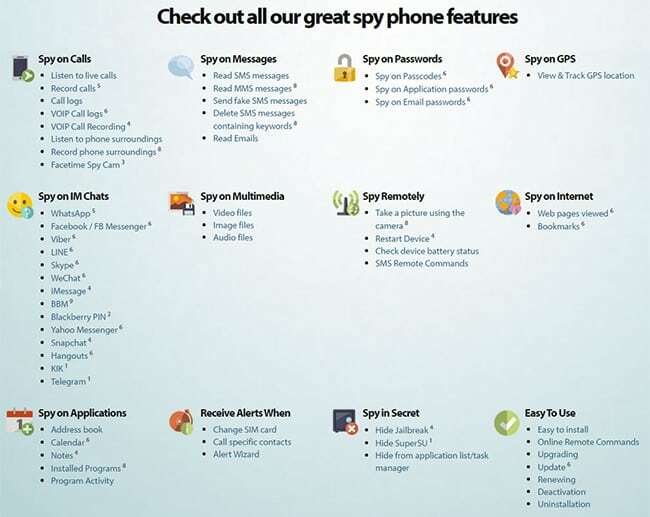 In this post, we have mentioned the best 5 spy apps which will help you in spying your cheating partner’s text messages, phone calls, IM chats – WhatsApp, Viber and Facebook Messenger conversations and much more. Check the best leading softwares in the market and start using them to accomplish your tasks! 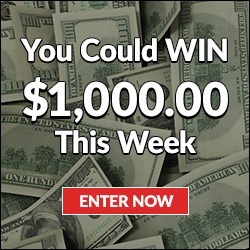 #1 mSpy – Get the Number One Mobile Monitoring Solution! It is one of the leading softwares in the android market that provides you everything you need in the times of suspicion. It offers you the most impeccable and feasible app for spouse monitoring.This monitoring software runs in incognito mode and provides you with comprehensive logging features. You can remotely keep tabs on all the activities taking place on the target’s smartphone. Keeping its users on priority mSpy offers different functionality features in multiple packages. This helps in discovering the keyboard inputs of the targeted user which means, it captures all the textual inputs that includes the login names and passwords entered by the target user. 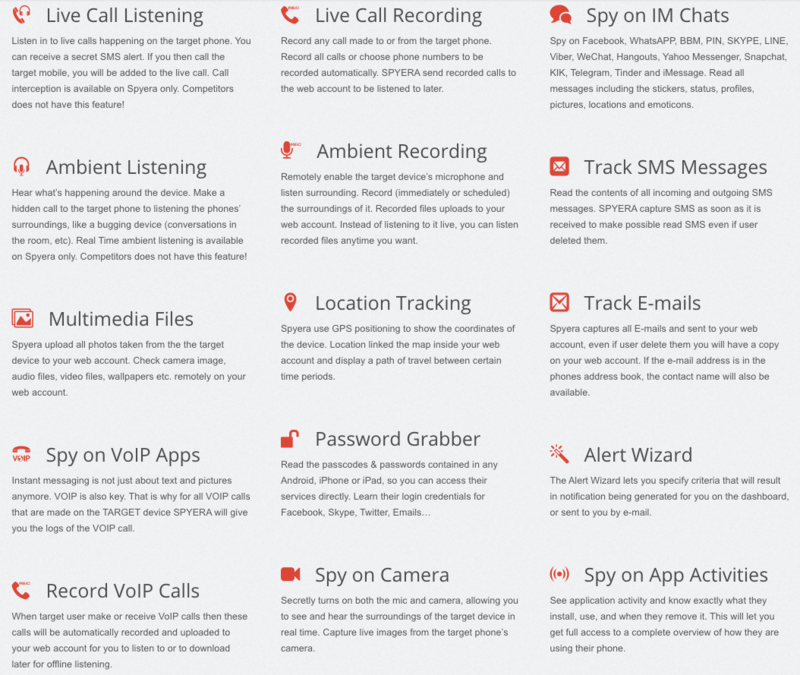 #2 Mobistealth –Ultimate Cell Phone Monitoring Software! Perplexed with the thoughts of spouse infidelity? Well, it’s time to simply install Mobistealth on the cheating partner’s smartphone to unearth all the secrets. Their customer support team caters you 24/7. It works in stealth mode. And is a cross platform spy software that lets you monitor all the activities on the target’s iPhone, android or blackberry device. Keep tabs on their messages, IM chats, GPS locations and much more! 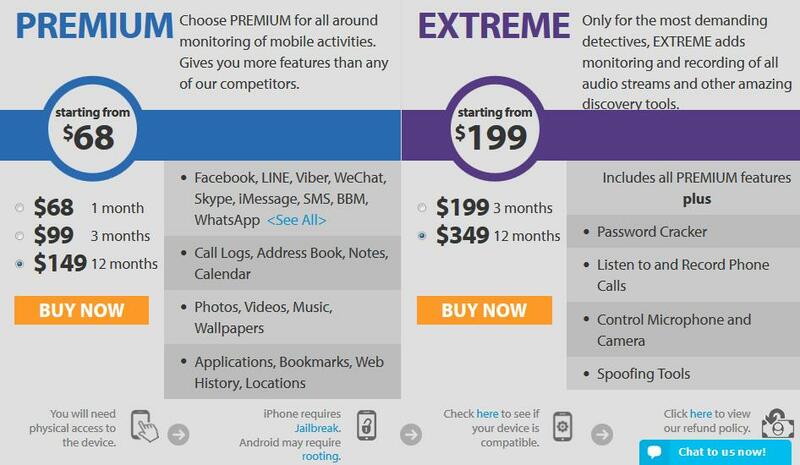 Check below the tariff plans of Mobistealth. #3 FlexiSPY – You Have the Right to Know! FlexiSPY is yet another great spy application to detect all the lies of your dishonest partner. An efficient app which is designed with innovation. This software helps you listen the live calls and plausibly you can chip in between the call conversation, which might leave your two-timer partner aghast! Just grab the cellphone of your partner for few minutes and quickly install the software on it. Don’t worry! the software is invisible to the target user. He/she will never come to know they are being monitored. Highster Mobile is a feature rich program that, you install on the target’s smartphone which lets you read all the text messages which are sent and received on his/her smartphone. All the activities gets recorded in the online account from where you can check the call logs (also listen to calls) and view the multimedia remotely from anywhere and at anytime. In the end, I would want you to know that all these third party monitoring apps are reliable and efficient. 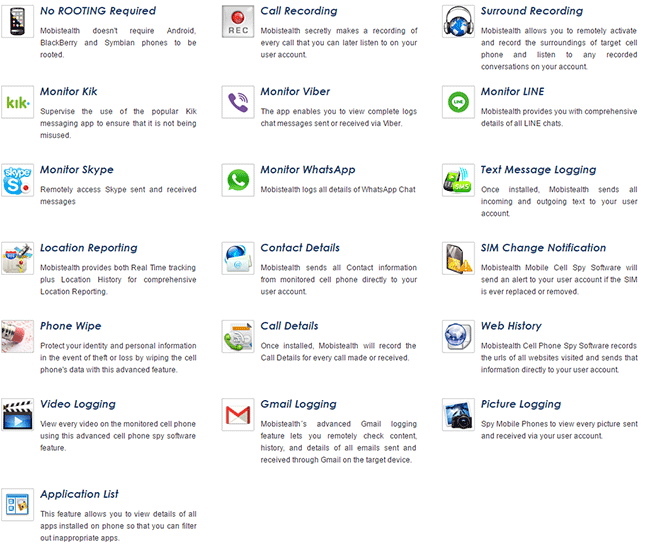 It offers you the unlimited capabilities of spying on multiple activities on both the iPhone and android smartphone. Hope this helps you with your decision making! Spy on your cheating spouse with the help of these android monitoring apps and find what he or she is up to.